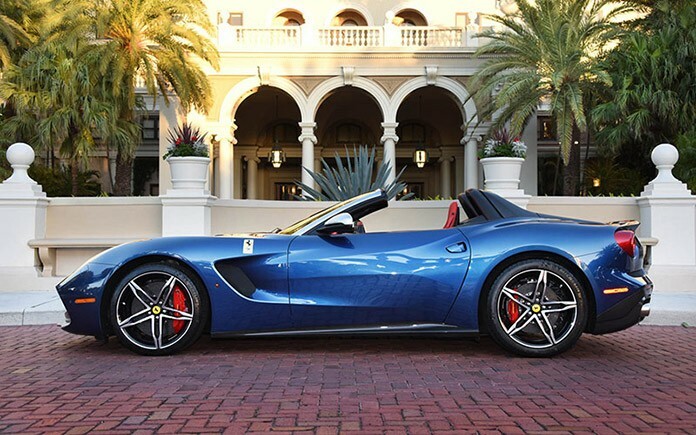 This is the Ferrari F60 America, effectively the open-top version of the insane F12 and quite possibly the most invigorating wake-up call on Planet Earth. 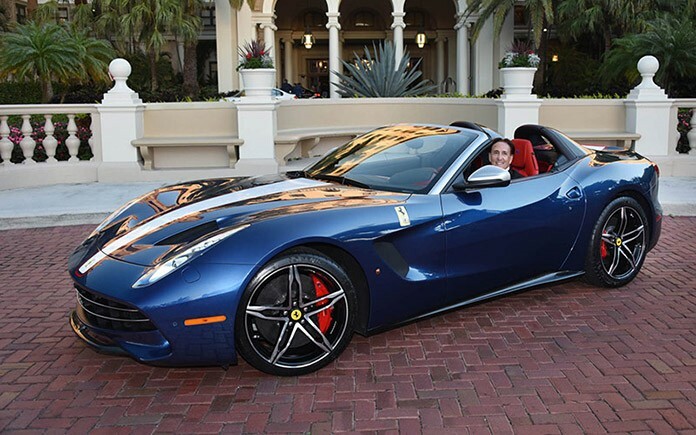 The first Ferrari F60 America was delivered this weekend to the delight of a discerning crowd of Ferrari collectors and enthusiasts during the 25th annual Palm Beach Cavallino Classic. 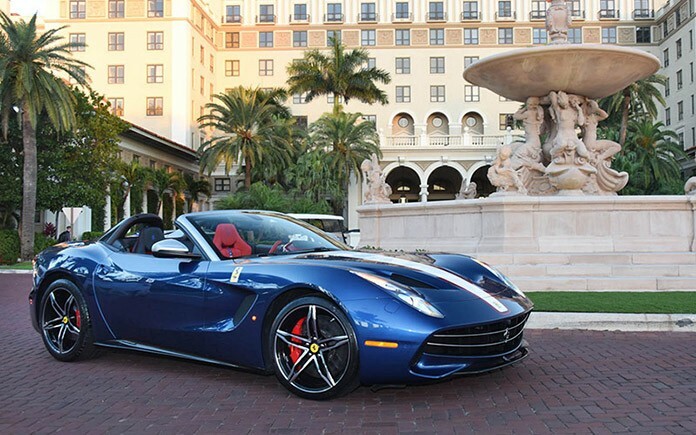 This strictly limited-edition car, which was produced to commemorate the 60th Anniversary of Ferrari in America, is the first of just ten to be delivered nationwide. The car pays homage to American clients’ great passion for both the V12 engine and open-top driving. The F60 America’s bodywork adopts the classic North American Racing Team livery, and the special Ferrari 60th Anniversary Prancing Horse badge on the wheelarches appears on the tunnel in the cockpit.